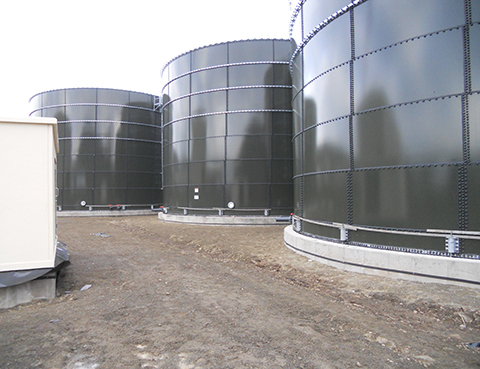 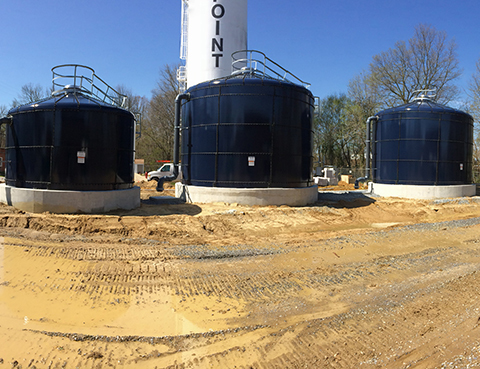 Mid Atlantic Storage Systems Inc. is the leading CST Storage Aquastore® tank installer in the United States, with more than 3,500 tanks erected in Indiana, Ohio, Virginia, West Virginia, Pennsylvania, New Jersey, Maryland and Delaware. 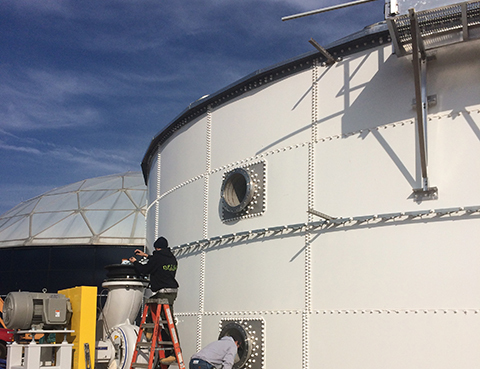 MASSI’s team of more than 80 employees partner with customers to bring the very best tank infrastructure to their companies and communities. 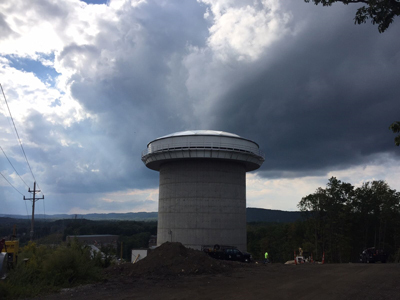 As the leading licensed general contractor for CST Storage since 1987, MASSI brings experience, expertise and a level of detail that is unmatched across the United States. 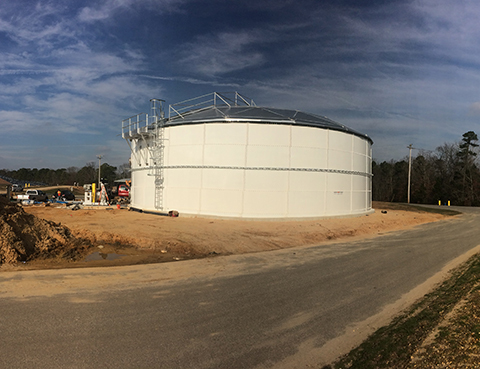 For more than 30 years, MidAtlantic Storage Systems has worked with customers to build, maintain and service tanks across a variety of applications. 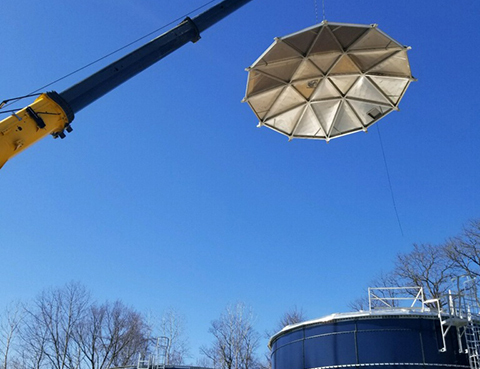 At MASSI, we are dedicated to working in partnership with consulting engineering firms to bring the very best tank technology to our customers. 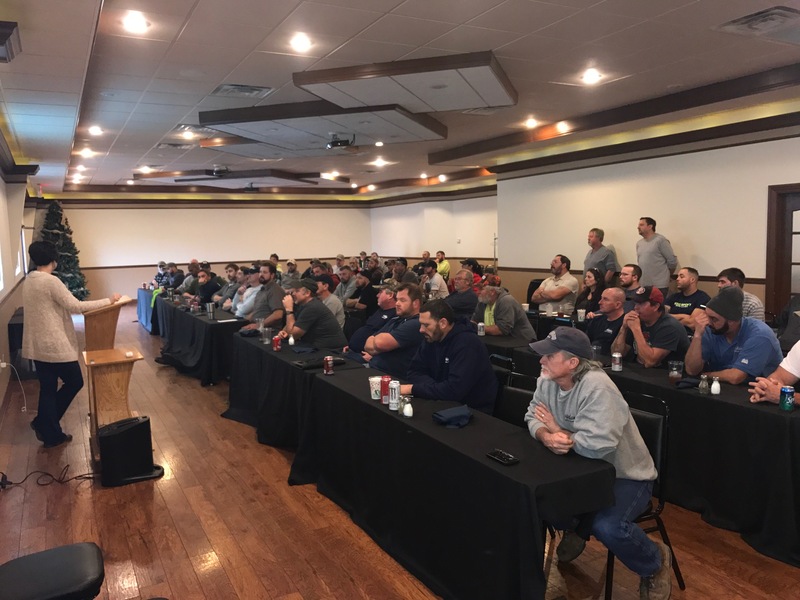 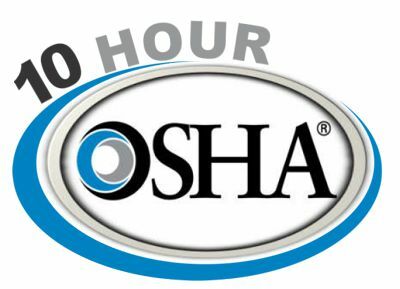 Come see us at an upcoming trade show or industry event in your area!